The meeting headed by Kerala chief minister Pinarayi Vijayan decided that those who paid tax until December 2016 will be allowed to apply for new title deeds from July 1 onwards. 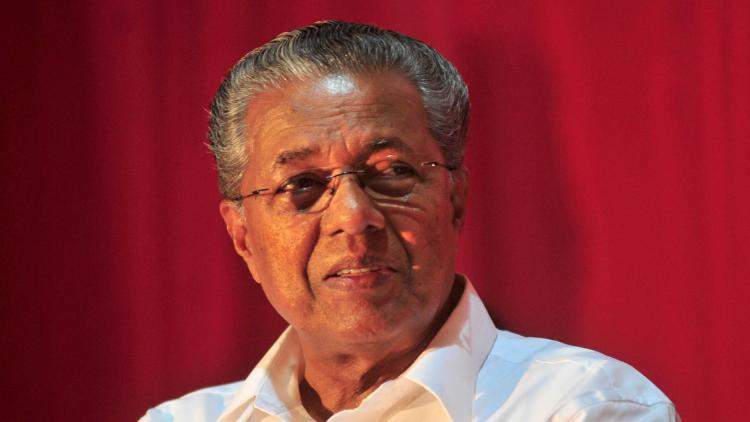 THIRUVANANTHAPURAM: Kerala chief minister Pinarayi Vijayan drove on with his high-level meeting on the Munnar issue Saturday -- paying no heed to the CPI’s boycott of it -- and presided over a decision to collect tax from all but one 113 kuthaka pattam land holders in Idukki. The lone exception being a landholder who runs a resort on the property, whose case is being heard by the High Court. While the CPM, which leads the ruling Left Democratic Front, and the CPI, which is an important constituent of it, spar over how to deal with small-time encroachers, Pinarayi’s meeting decided that those who paid tax until December 2016 will be allowed to apply for new title deeds from July 1 onwards. The chief minister also said the government would explore the possibility of establishing a Munnar tribunal and a special officer to speed up the processing of title deed applications. The tribunal and special officer, if implemented, will wrest a majority of powers of from the district administration. Another proposal discussed in the meeting was to establish a Munnar township that would help in legalizing small-scale encroachments. Despite the CPI’s reservations, the chief minister said that in Munnar and at all other places in the state, his government would protect the interests of people who encroached on small pieces of land for housing. But large-scale encroachments would be removed. The meeting was attended by power minister M M Mani, S Rajendran MLA, Idukki collector G R Gokul and sub-collector Sriram Venkitaraman.